With words of encouragement and inspiration throughout, this beautiful notebook is a reminder that God is there for you always. You just have to ask. The Ask, Seek, Knock Wirebound Notebook urges your loved ones and friends to depend on the Lord by asking for what their heart desires, seeking the Lord, and remaining open to how He answers their requests and prayers. Open the Ask, Seek, Knock Notebook and write down what's on your mind—your hopes and dreams—to the Lord. 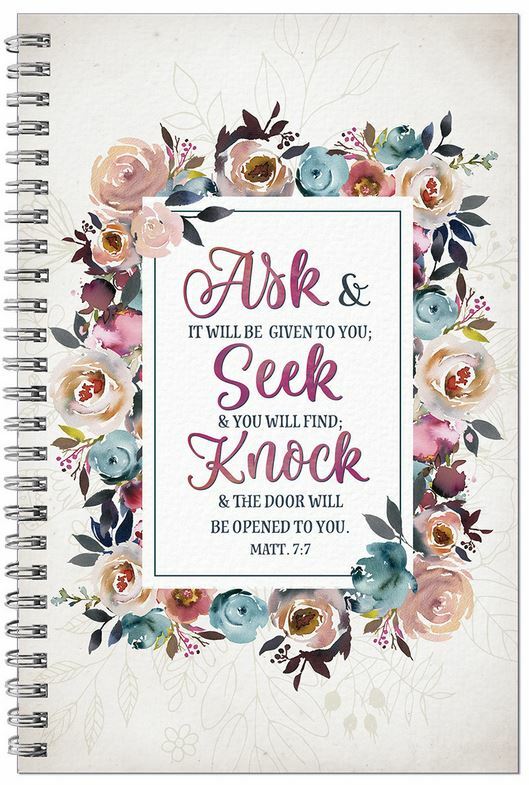 The Ask, Seek, Knock Notebook also makes a thoughtful gift for anyone who needs a space to write notes as she studies the Bible in small group or on her own. 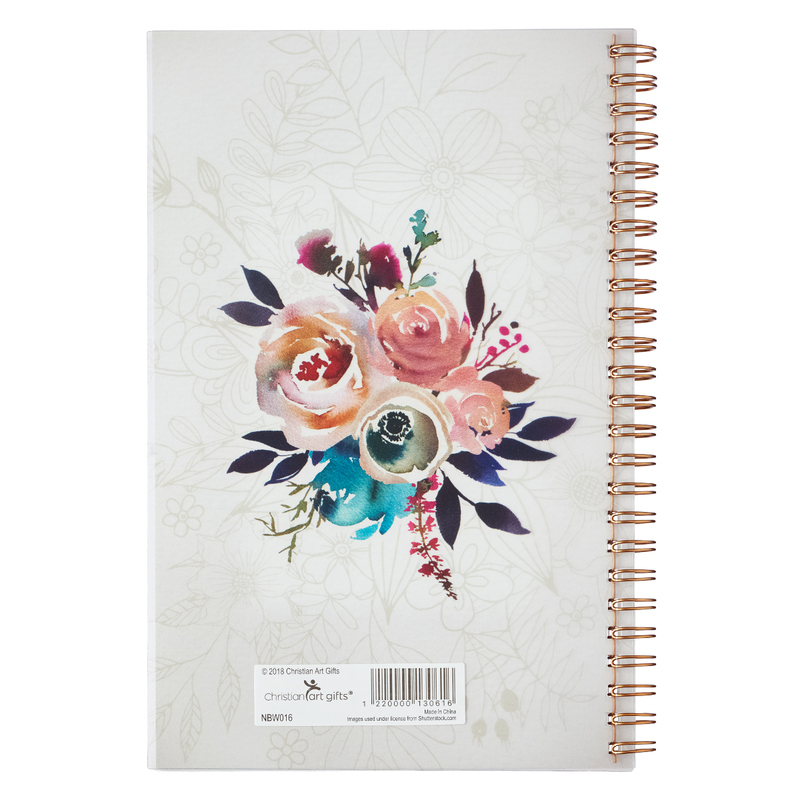 Ask Seek Knock Wirebound Notebook by Christian Art Gifts was published by Christian Art Gifts in September 2018 and is our 638th best seller. The ISBN for Ask Seek Knock Wirebound Notebook is 1220000130616. 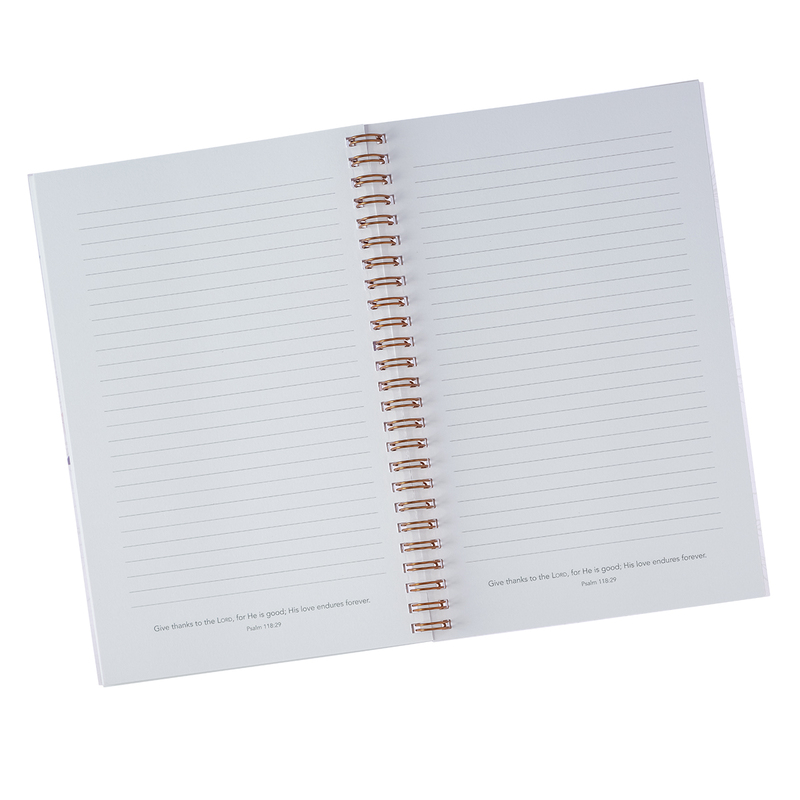 Be the first to review Ask Seek Knock Wirebound Notebook! Got a question? No problem! 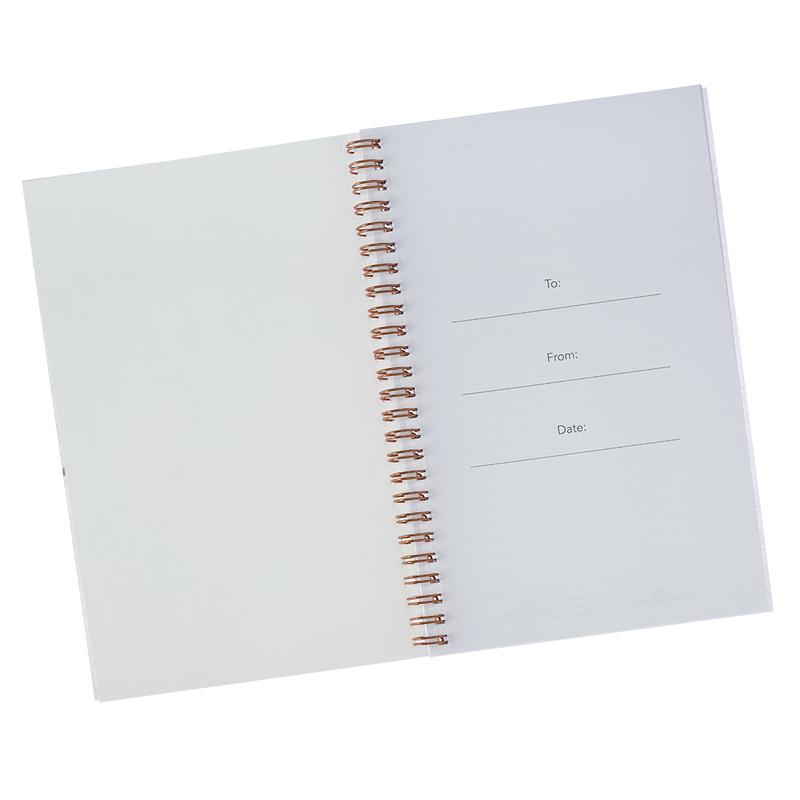 Just click here to ask us about Ask Seek Knock Wirebound Notebook.